Macau casino operator Sands China Ltd has declared an interim dividend of HKD0.99 (US$0.13) per share. The company told the Hong Kong Stock Exchange on Friday that it expected to pay the dividend on February 22 to all shareholders who are on the company’s register on February 4. Parent company Las Vegas Sands Corp of the United States reported last October that Sands China’s adjusted property earnings before interest, tax, depreciation and amortisation rose to US$754 million in the third quarter of last year, 15.8 percent more than a year earlier. Net revenues for Sands China – on a U.S.-generally accepted accounting principles (GAAP) basis – increased 13.1 percent to just over US$2.15 billion in the three months to September 30, compared to US$1.90 billion in the prior-year period. 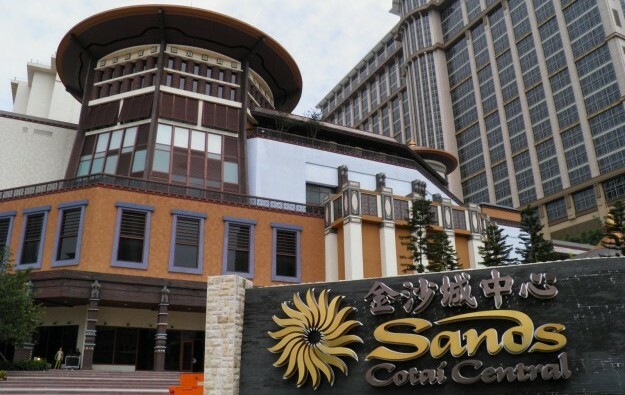 Las Vegas Sands said the financial performance of Sands China helped the third-quarter net profit of the parent company rise to US$699 million, 2.2 percent more than a year earlier, as group consolidated net revenue grew by 6.7 percent to US$3.37 billion. The group is to report full-year 2018 results later this week.